Huawei has become a very important brand in the world of mobile telephony in recent years. The company already made great strides and has been paired in a couple of years with giants such as Samsung and Apple. Huawei P8 is undoubtedly the emblem of this brand, at least until the arrival of Huawei P9. That's why we wanted to compare both Huawei devices and so help you decide which smartphone might be more suitable for your needs. 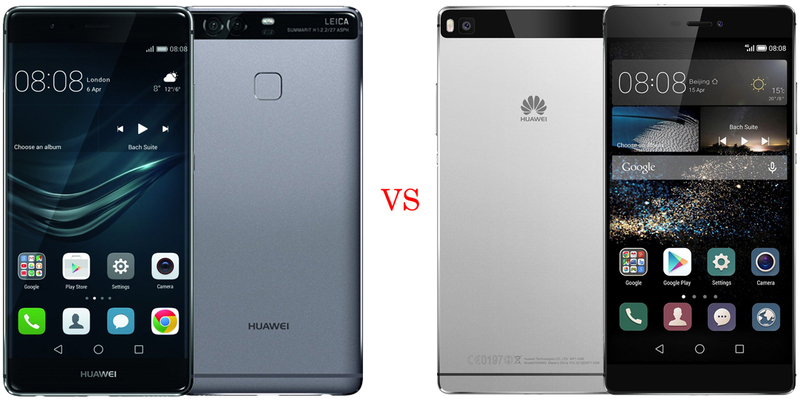 Huawei P9 design keeps many more similarities with Honor 7 than with Huawei P8 design, breaking with much of what was the style of Huawei P8 in this case. As for the materials used in the construction of each devices, the P9 is made of aluminum, like the Huawei P8. 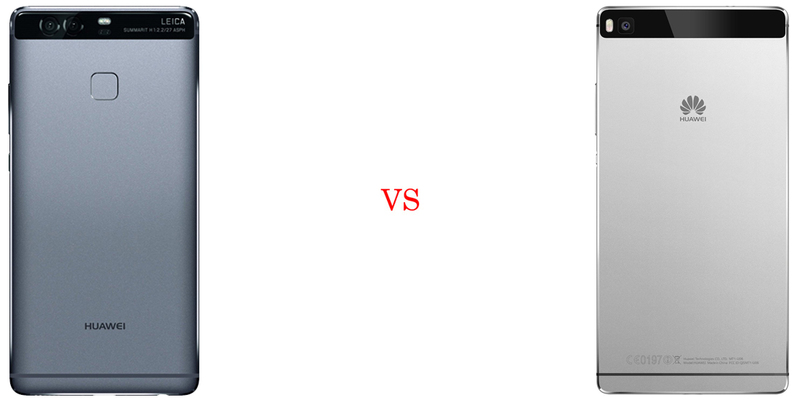 Still, both smartphones are similar in design and especially in the rear. The difference is that the finish on the P9 glass panel consists of small lines, while P8 has a normal, flat and white finish. 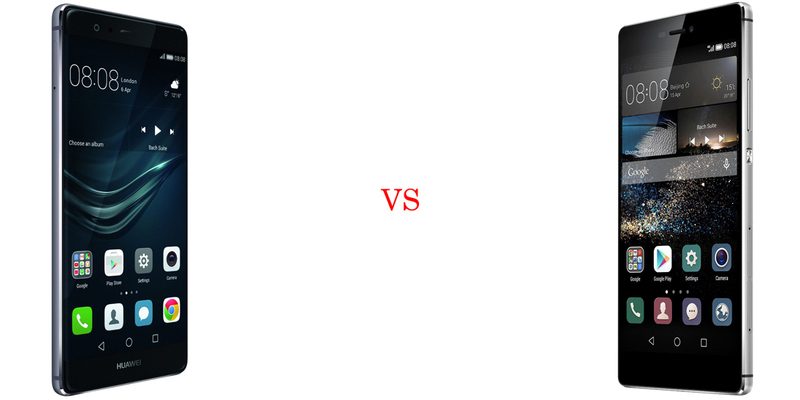 To be made of the same materials, both are prone to bumps and scratches in the same way. The Huawei P9 is at the highest end of the market and offers good value thanks to the presence of a generous Full HD 5.2-inch screen and excellent image quality. For its part, the Huawei P8 also shows a 5.2-inch screen with a resolution of the same level, namely 1920 x 1080 pixels. 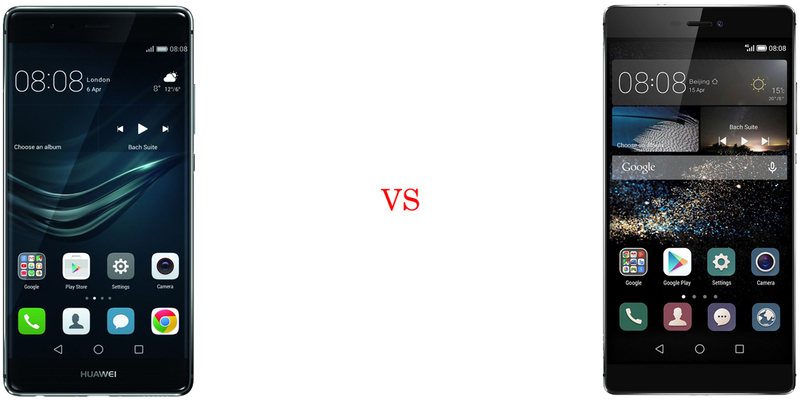 All this leads us to think clearly in a dead heat that ultimately, if somewhat irrelevantly, the Huawei P8 wins by having a higher pixel density. The strength of Huawei P9 can be to have reached an agreement with Leica resulting in the rear, where a dual camera of 12 megapixels, capable of improving the contrast and provide a concentration of light providing 200% greater than the iPhone camera. The dual sensor, one in black and white, is associated with advanced features such as the ability to switch to manual control or professional use. There is also the emulation of black and white by Leica and a shutter sound is heard. As for the Huawei P8, the former high-end of the Chinese smartphone company exhibits a rear 13-megapixel sensor with 4 colors (RGBW) and optical image stabilizer. Although the Huawei P8 has a higher number of megapixels in the back and a front camera with the same quality as that of its successor, the reality is that progress in the dual camera of the P9 with Leica improves the experience and the image quality is superior enough to warrant a victory in this case. Huawei is well known for providing the same treatment to all its devices with EMUI software. This means that both smartphones come standard with the notable presence of the layer of personalization of Huawei, and where just getting items of stock-Android software. In any case, the variation between this and another software also depends on the version of Android available on them, and hopefully both are matched so now with Marshmallow, as shortly with the stable version of Android N.
On the hardware side, the new smartphone of Huawei brings 3 GB of RAM, plus 32 GB of storage as a basic, easily expandable via microSD. We can say that it has improved the fluidity and precision of the touch screen, also the security and performance, thanks to the powerful HISILICON Kirin 955 processor quad-core at 2.5GHz Cortex-A72 and four cores at 1.8GHz Cortex-A53, along with Mali-T880 MP4 GPU. For its part, the Huawei P8 is driven by the then new generation chipset HISILICON Kirin 930 eight-core 64-bit, which improved enough performance and reduced energy consumption enough to be interesting even today, even against its successor, despite being below it in quality. 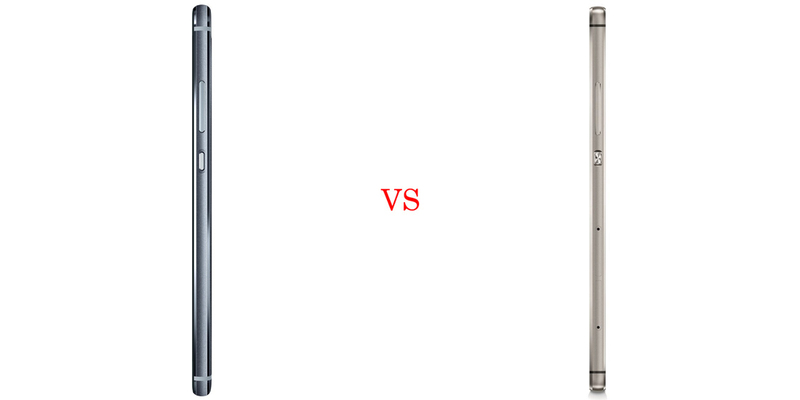 Huawei P9 battery has 3000 mAh while Huawei P8 has a battery of 2680 mAh. Therefore, there is no doubt in this regard. Many users are those who doubt when choosing a smartphone whose battery is below 3000 mAh, so before this tirade, the final resolution is even clearer in this case, where the P8 fails and P9 exceeds 320 mAh, so we expect greater autonomy in the latest smartphone from Huawei.